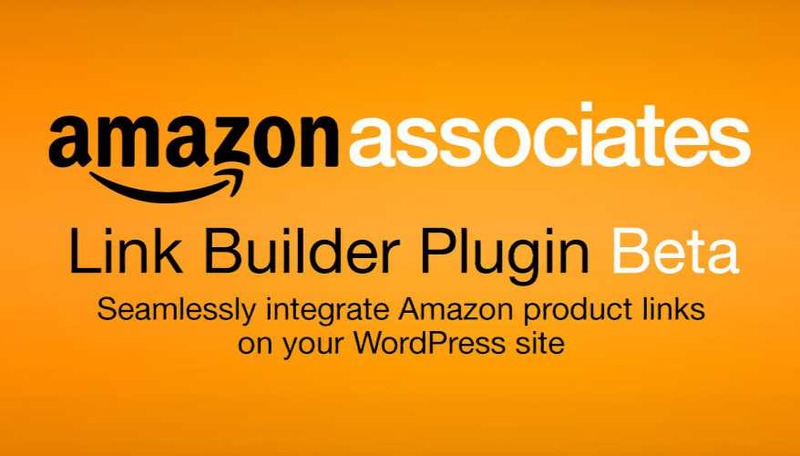 Amazon Associates Link Builder plugin for WordPress is now available. The plugin enables you to search for products in the Amazon catalogue, access real-time price and availability information, and easily create links in your posts. You can generate text links, create custom ad units, or a widgets. Amazon’s product catalogue search built directly into the WordPress editor. Product link posting via shortcode. Four, pre-built ad templates including multi-product options. Responsive ad sizes as well as fixed, custom sizes. To access plugin you need to be a member of the Amazon Associates Programme. If you’re not already an Amazon affiliate you can sign up here.